Acrobat, clown, poet and magician James Thierrée creates a world of endless invention in Raoul, the story of a man without beginning or end, who tumbles through a series of utopian fantasies in which acrobatics, mysterious transformations, music and dance collide – a world which is at once recognisable and yet utterly alien. One of Europe’s most extraordinarily versatile artists, Thierrée uses his impish talent to transform everyday objects into magical dream-like spectacles that captivate, charm and inspire. 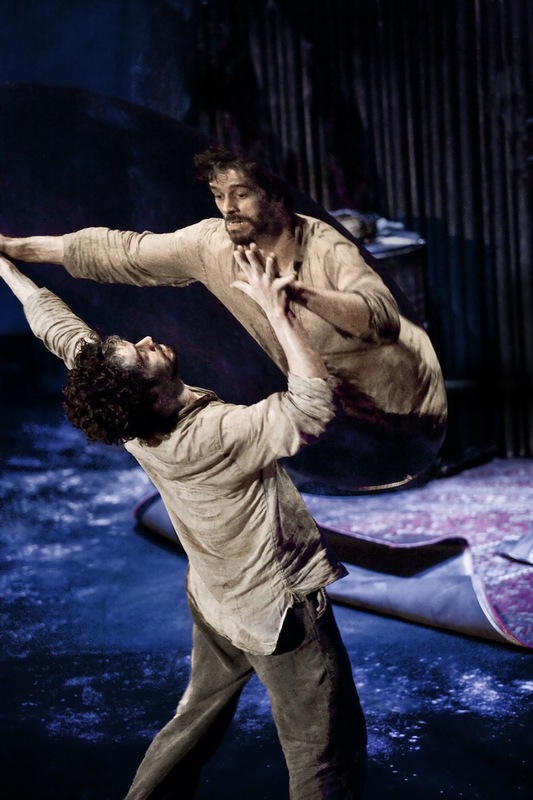 With Raoul a surprising and daring solo, Thierrée mischievously teases the audience whilst demonstrating his formidable skills through delightful visual comedy. 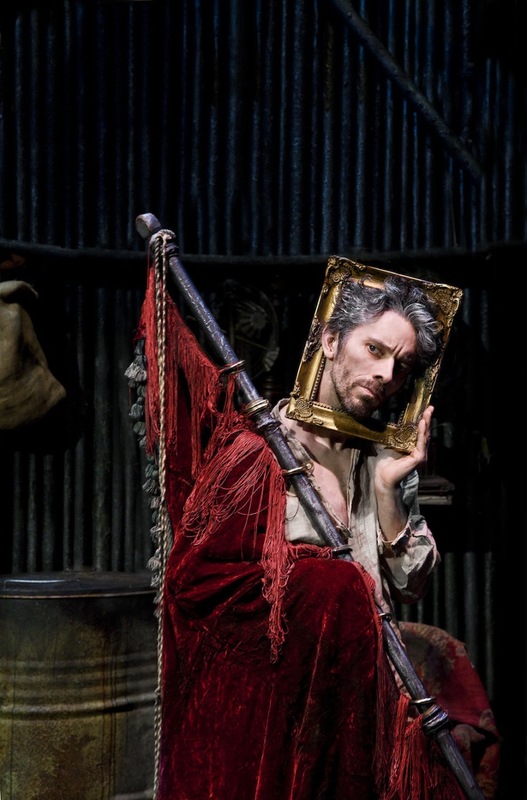 Born in 1974 to parents Victoria Chaplin and Jean-Baptiste Thierrée, James made his theatrical debut in his parents’ company Le Cirque Bonjour aged four followed by appearances with Le Cirque Imaginaire with whom he toured worldwide. In between travelling, he attended the Marymount International School in Paris and participated in occasional workshops and training sessions at Le Conservatoire de Paris, Piccolo Teatro di Milano and the Harvard Theatre School (ART) in the USA. In 1998 he established his own company choosing his childhood nickname Hanneton (Junebug) as the title for the informal ensemble. In the same year he created his first work, The Junebug Symphony which was awarded a Molière Award and toured the world including runs at London’s Lyric Hammersmith and Queen Elizabeth Hall. 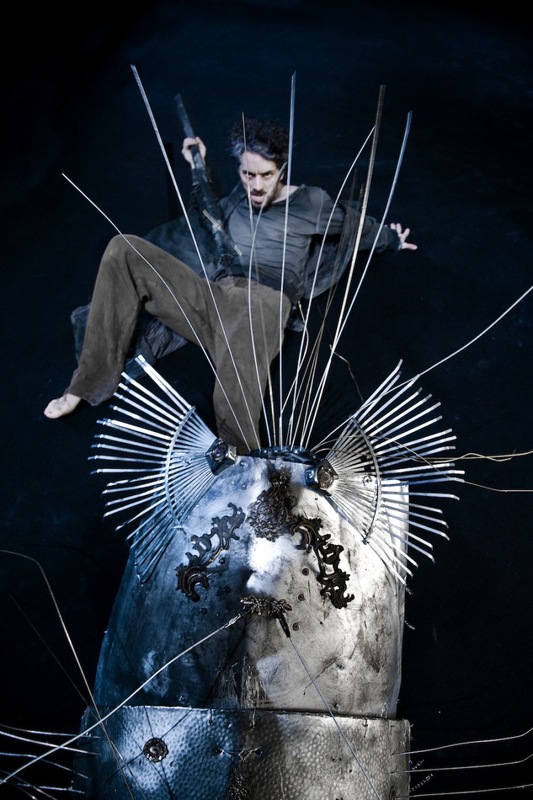 In 2003 he directed his second work La Veillée des Abysses, with dates at the Queen Elizabeth Hall, Peacock Theatre and Wales Millennium Centre as well as international dates in Mexico, America and Australia. 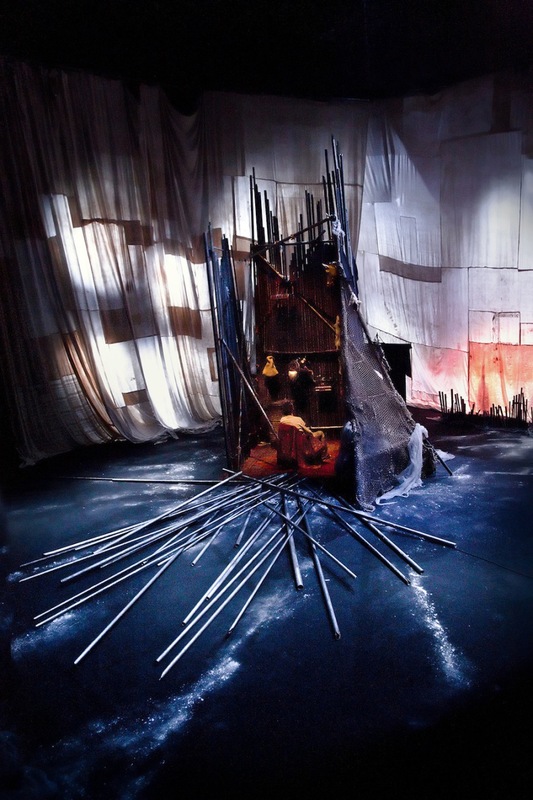 In 2007 he directed and performed in his third stage work Au Revoir Parapluie which had runs at Sadler’s Wells and went on to tour the world. In 2009 he premiered his one-man show Raoul in Belgium followed by a tour in France and the UK including 10 nights at the Barbican. In 2016, The Toad Knew, James Thierrée’s latest production opens at the Edinburgh International Festival and goes on to Sadler’s Wells in May 2017. Raoul went to London’s Barbican in October 2009 and to Dublin’s Abbey Theatre in February 2011. Raoul is a Compagnie du Hanneton production, co-commissioned by barbicanbite09 in association with Crying Out Loud, Abbey Theatre Ireland, Le Théâtre de Namur, Sas Junebug, La Coursive Scène Nationale de La Rochelle, La Comédie de Clermont Ferrand, Théâtre de la Ville Paris, La Maison de la Danse Lyon and TNT Toulouse. La Compagnie du Hanneton is supported by Fondation BNP Paribas.